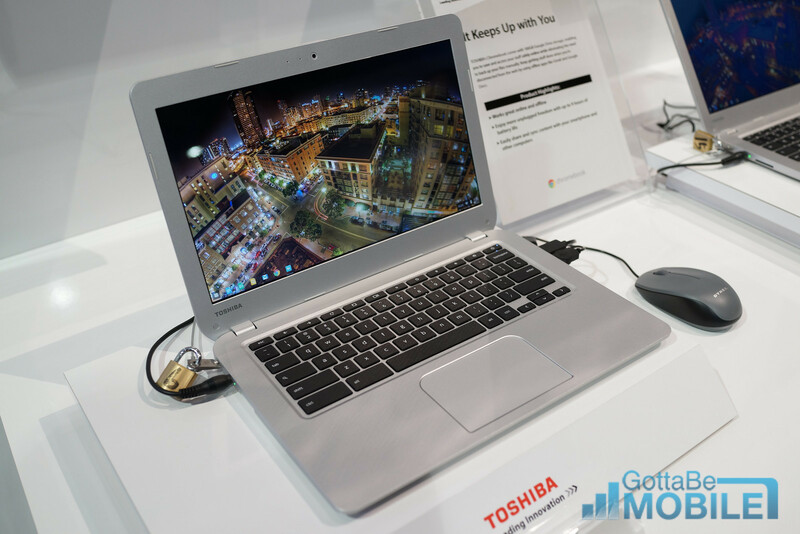 The Toshiba Chromebook 13 brings the Chromebook experience to a larger 13.3-inch screen with a Haswell processor and 9-hours of battery life at a $279 price. 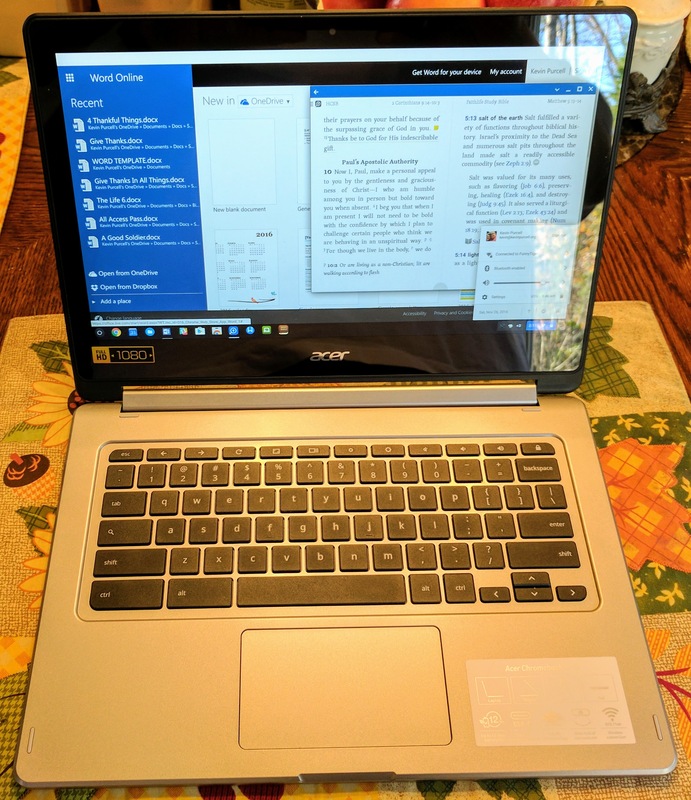 This is not the first Chromebook on the market, but this is the first with a 13.3-inch screen and it looks and feels like a more expensive notebook. 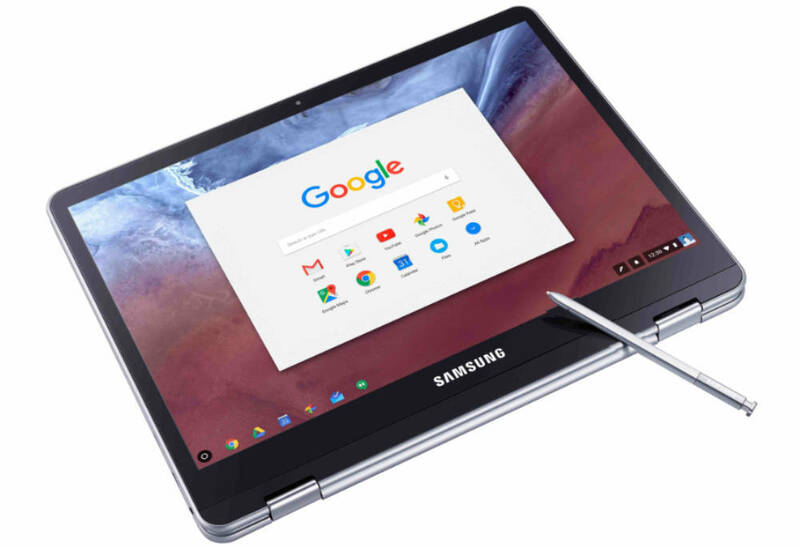 Chromebooks are still catching on, and this device will help lead the way as an affordable and capable computer that is widely available. 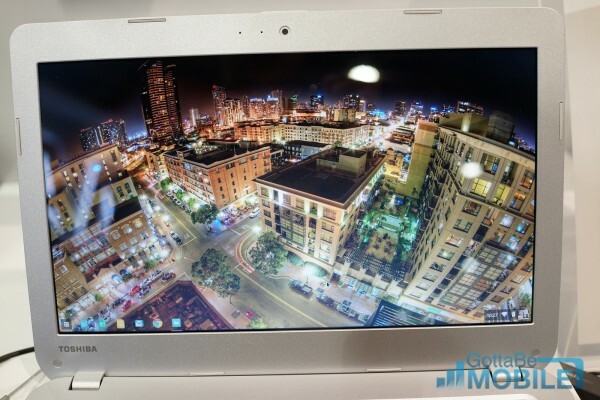 The Toshiba Chromebook 13 is an affordable notebook with Chrome OS. 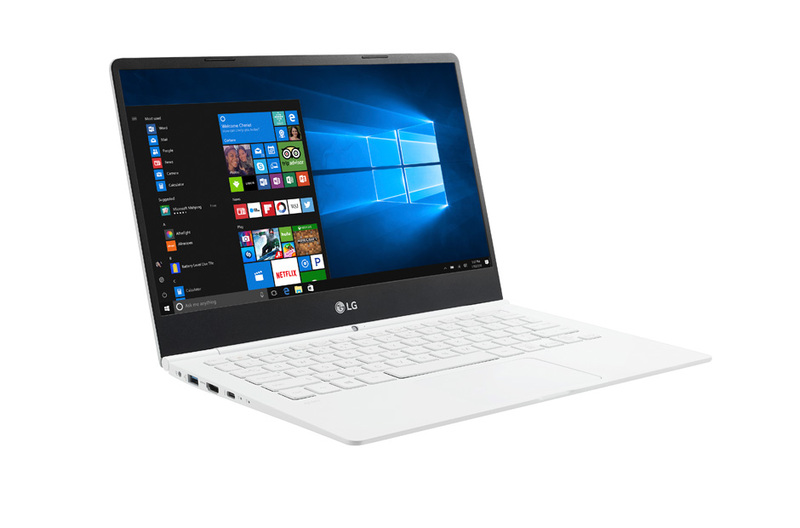 Shoppers will find a slim silver body that weighs in at 3.3 pounds, which isn’t as light as a MacBook Air, but is still respectable for this price. 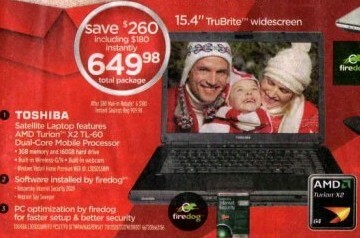 The notebook includes a 13.3-inch display with a 1366 x 768 resolution which is par for the course for sub-$500 notebooks. 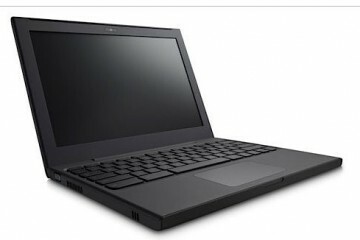 While users do not gain access to Windows apps, the Chromebook ships with the ChromeOS which is regularly improving and offers access to a growing number of apps and services which meet the needs of students and home users. 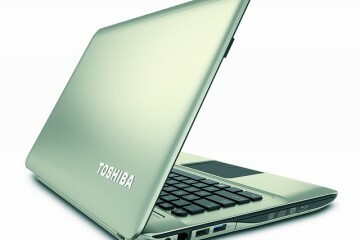 The Toshiba 13’s 13.3-inch display looks nice, but users may not appreciate the large bezel. 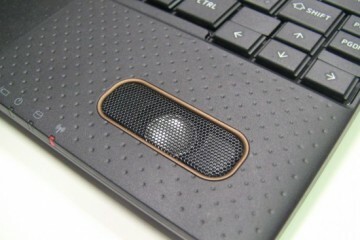 Toshiba includes a front facing webcam for Google Hangouts and users have access to the Chrome optimized keyboard as well as a large touchpad. 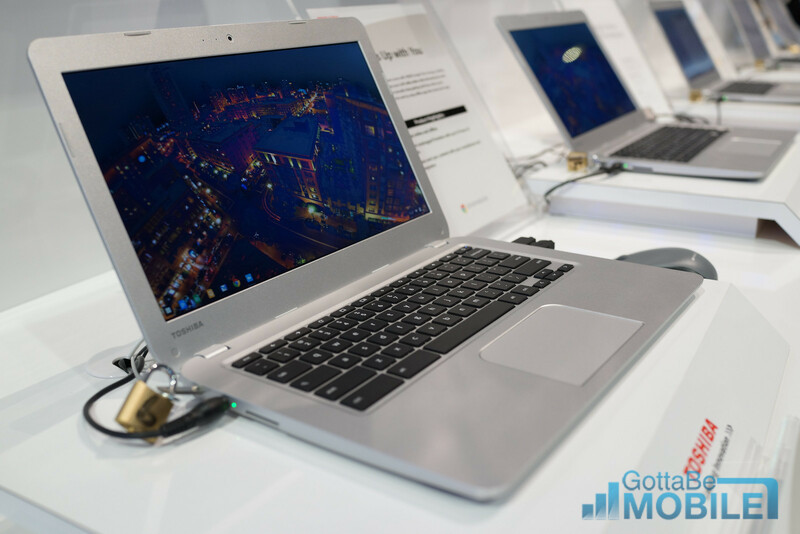 The Toshiba Chromebook measures 0.8-inch thick with a textured finish that looks like a modern notebook. 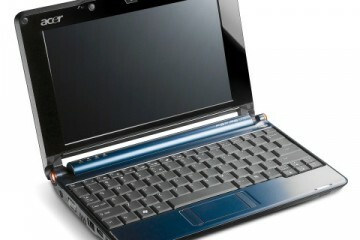 Users will carry a notebook with a Haswell Intel Celeron processor, 2GB RAM and a 16GB SSD. A 16GB SSD is small, but users also get 100GB of Google Drive storage which can store photos, videos and documents. 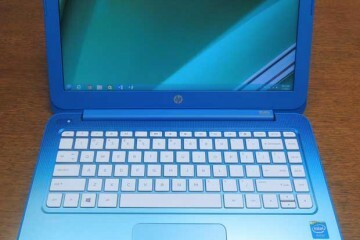 Despite the cheap price, the the Chromebook features a nice display, nice keyboard and large touchpad. 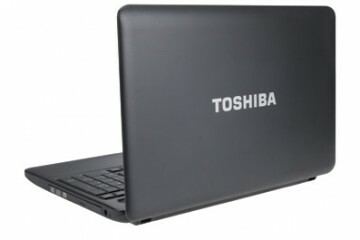 For ports and connectivity the Toshiba Chromebook 13 includes a HDMI port, two-USB 3.0 ports security lock and memory card reader as well as Bluetooth 4.0 and 802.11 a/b/g/n WiFi. The Toshiba Chromebook 13 release date is set for February 26 in the U.S. with availability at major retailers and from Toshiba.